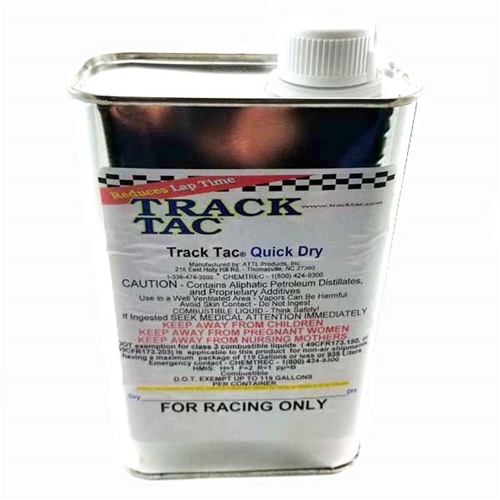 Use trackside to speed up drying and cure time. 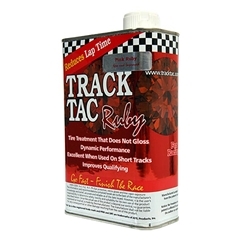 Will mix with all Track Tac Products. This product CAN NOT be sent via air freight.